Price Reduced! 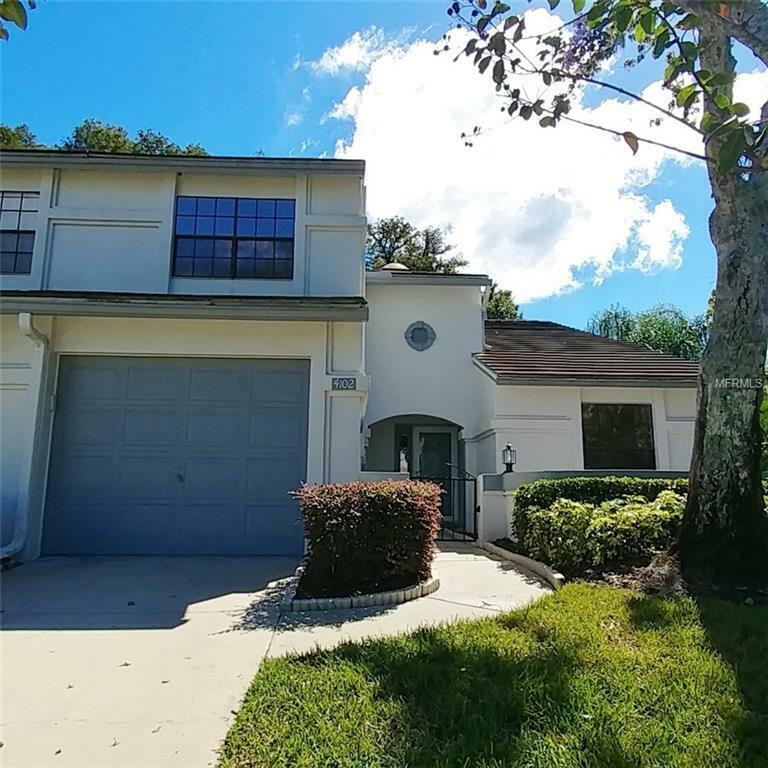 Come and check out this 3 Bed and 3 full bathrooms end unit town home in the highly sought after Brentwood Park in Tampa! This home has a split open floor plan with the large master bedroom and cozy 2nd bedroom on the ground floor. Vaulted ceilings and skylights offer a spacious feel and lots of natural light. The loft on the 2nd level overlooks the living and dining room giving this town home endless space. The kitchen includes a breakfast nook that looks out to the peaceful wooded back yard. A large enclosed Florida Room complete with a Jen Air Range offers the perfect place to relax and entertain and is accessible from the master bedroom, dining room and kitchen through elegant french doors. An interior laundry room offers washer and dryer hookups as well as a utility sink. The attached one car garage is deep enough for additional storage as well as a storage closet. There is also a large storage area in the attic that has been wired and wood floor installed along with storage area off of the upstairs bedroom. A new tile roof and A.C. system in 2011 round out this highly desirable town home. The community offers maintenance free living as well as a beautiful pool/party facility with low monthly HOA fees of $140/mo. Close to the best Tampa has to offer, you need to schedule a showing ASAP before this gem is gone! Listing provided courtesy of West Coast Management & Rlty.